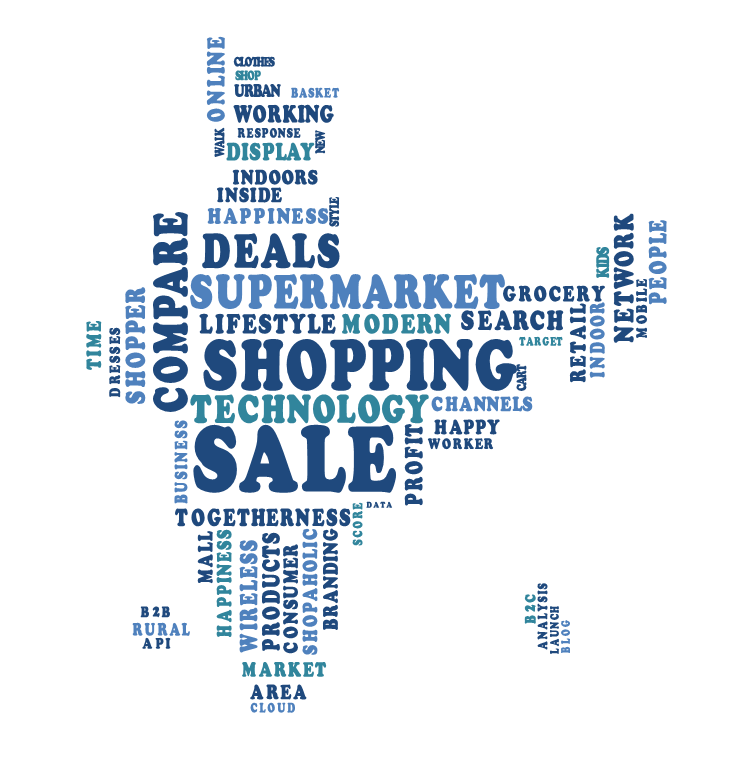 Combine your business data with geography and converts your information into visual representation. Enhanced decision making by understanding your activity better. Factoring in of business constraints, vehicle loading, increase in volumes, geo-location and fleet tracking… Define the most profitable transport schedules. Define sector size and assign your teams on the ground, help to make appointments, optimize schedules and track their execution in real-time. and customers to give meaning to your territory data. 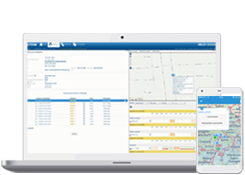 Opti-Time is a geo-optimization and scheduling software suite which manages appointment, customer service and delivery schedules. 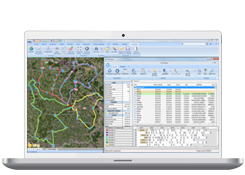 TourSolver vehicle route optimization software is now available for the Geoconcept Geographic Information System. The real-time scheduling solution for mobile teams Opti-Time Cloud is now available on Salesforce CRM! 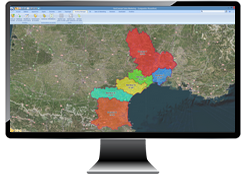 The census areas or administrative units at State, District, Sub-District, Village/Town and wards form the basic grid used for carrying out your geomarketing analyses.